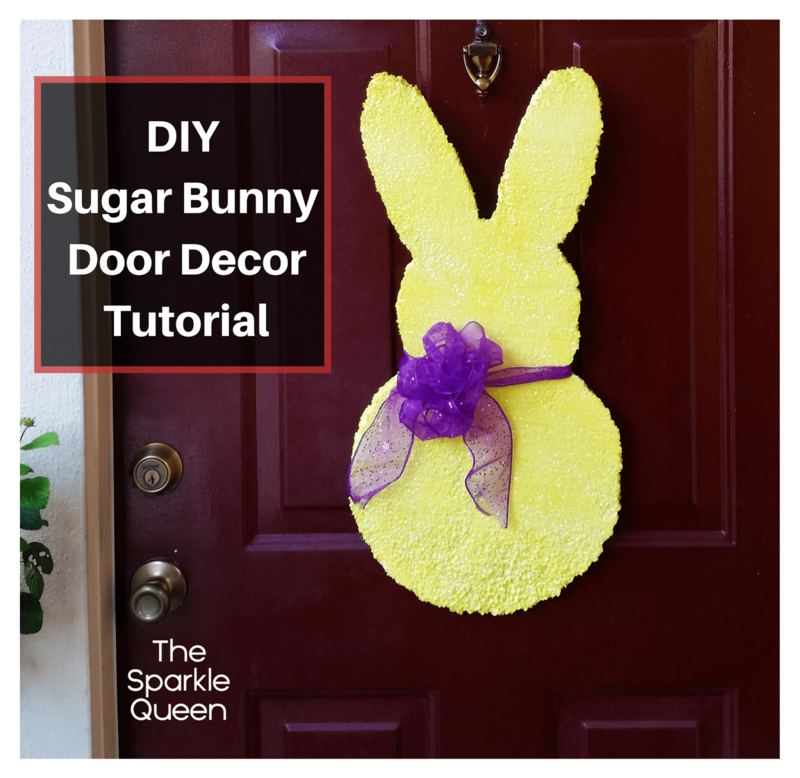 Looking for some last minute Easter decor? How about one that is cheap AND easy? What a cute decoration for Easter!